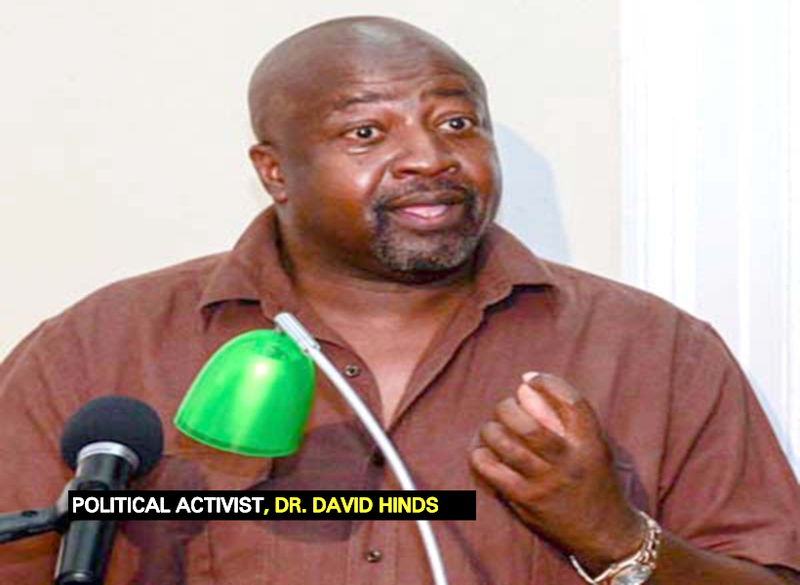 Executive Member of the Working People’s Alliance (WPA), Dr. David Hinds does not fully agree with the views recently expressed by Attorney-at-Law, Ralph Ramkarran to the effect that the APNU+AFC Government, like the People’s Progressive Party (PPP), lacks the desire to curb corruption and nepotism. Dr. Hinds told Guyana Standard that there are some in the APNU+AFC Government who desire to curb corruption. He noted however that the collective fight against corruption is stymied by the absence of the political will to do what is necessary in this regard. 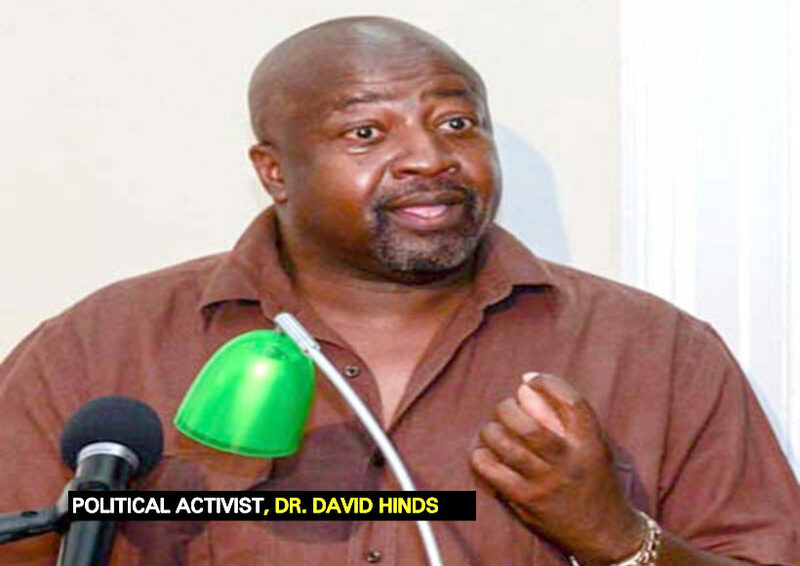 Dr. Hinds told this news agency that this is where the problem gets very sticky because the parties do not want to be perceived as standing in the way of “ethnic empowerment”. He believes that there is a tendency to see the corruption of one’s party or ethnic group as less horrifying than that of the opposite party and group. In addition to this, the University Professor asserted that governments of all parties have not shown the political and intellectual capacity needed to solve the underlying causes of corruption. He named some of these causes to be poverty, unequal social and ethnic distribution of wealth, weak government institutions, inadequate compensation for government and state employees among others. The WPA Executive Member said that governments by their very nature are seldom agents of fundamental change. He said that those have to be imposed on them and this is where civil society organizations come in.